Woodes Rogers was born in England, most likely in the year 1679. He was born into an affluent family of seafarers and merchants and became head of the family business in his mid-twenties, after the death of his father. 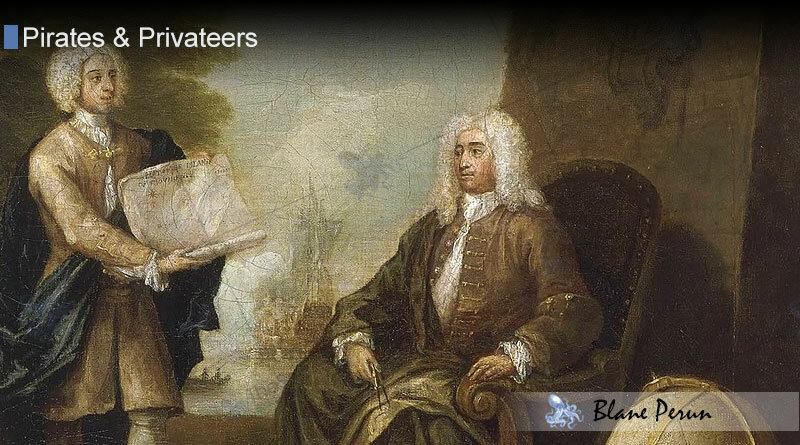 He later became the captain of privateer ship on expedition against the Spanish and was appointed Governor of the Bahamas twice afterwards. He is also known for rescuing the stranded Alexander Selkirk during a voyage to circumnavigate the globe. It was this Selkirk whose story would later become the inspiration for Daniel Defoe’s important novel Robinson Crusoe. 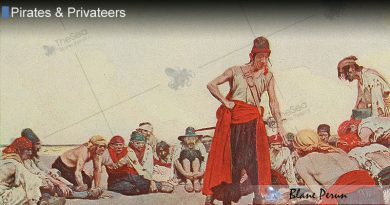 Being born into a position of power over a successful sea trading business, it is easy to wonder why Rogers would ever get personally involved in privateering at all. By his own account, a combination of opportunity and retaliation worked hand-in-hand to bring him out of the office and into the water. French privateers targeted many of his ships and he sought to even the score by capturing some of their vessels. William Dampier then approached Rogers, proposing a privateering expedition circumnavigating the globe, and Rogers agreed. During this trip in which many men perished and many others pressed into service to replace them alongside the raiding and plundering of numerous Spanish and French ships, the lone Alexander Selkirk was rescued from his isolated island fate. 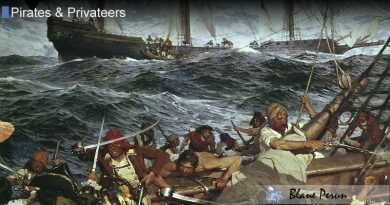 After many encounters with the Spanish navy, especially in Mexico, and some impromptu dealings with the Dutch in Batavia (now Indonesia), Rogers returned home after three years of hard sailing. When he returned he was a national hero, but had other problems awaiting him due to several details of his encounters while at sea. Having traded with the Dutch in Batavia, Rogers was unwittingly guilty of violating the British East India Company’s legally sanctioned monopoly on the area, which pressed him into financial difficulties despite nearly doubling the money of his investors. 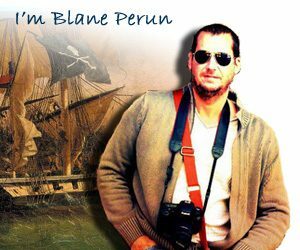 His crew sued him over expedition profits left unpaid and he was forced into bankruptcy. After a pirate-hunting voyage that barely managed to recoup his legal losses, he was awarded governorship of the Bahamas. His first term was again a financial loss for him, and he ended up in debtor’s prison. It was not until being featured in a popular book about piracy that he was again made a national hero and reappointed as governor, where he lived the remainder of his days.